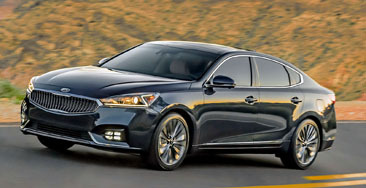 The extremely popular Soul ups its “wow” factor for the model year with a host of new style and convenience features, some of which actually debuted on the K900 luxury sedan. In addition, owners can further express their unique individualism through a new Designer Collection that plays up the Soul’s fun-loving attitude with a two-tone paint scheme. Three unique trim levels (Base, Plus, and Exclaim) remain, and each one adds new features for the 2017 model year. Alloy wheels now come standard across all models. Meanwhile, Base models equipped with the Convenience Package add a 4.3-inch color touchscreen, SiriusXM® satellite radio, and integrated Rear Camera Display. 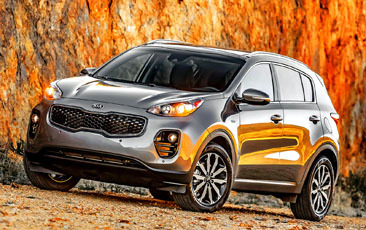 Both the Kia Soul + as well as the Kia Soul EV+ will be on display.